2019 State Camp Riders Announced. The list of successful State Camp applicants have now been announced. The Annual Pony Club NSW State Camp is less than one month away and successful riders have now been announced. With only 72 positions available, over 120 applications were received for the Camp being held from the 6th – 11th January at The Sydney International Equestrian Centre. 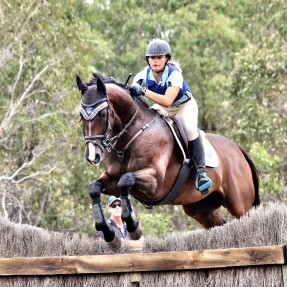 The NSW Pony Club Executive Committee had the difficult task of selecting riders based on their recent performances, attendance and ambassadorship of Pony Club. All 72 positions were filled, with a very high standard of riders applying. 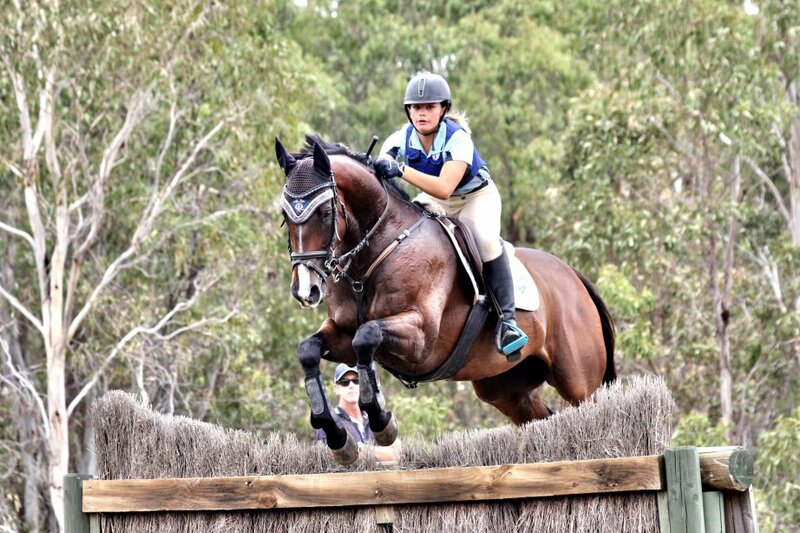 A full list of selected riders can be found on the Pony Club NSW website. The selected young equestrians are aged between 14 and 25 years and will enjoy four days of instruction to improve their skills in Dressage, Showjumping, Eventing, Mounted Games, Sporting and Advanced Horsemanship. The State Camp provides coaching from some of the country’s highest qualified equestrian instructors in their chosen discipline. This year the State Camp will host Peter Shaw as the Dressage coach, Jamie Coman as the Showjumping coach, Sam Lyle as the Eventing coach, Jane Frankum and Sarah Venamore as the Advanced Horsemanship coaches, Anthony Newman as the Mounted Games coach, and Phil Logue as the Sporting Coach. The Riders will be responsible for taking excellent care for their horse during the camp, in what is usually a very warm summer week. The riders will also get to know each other by taking part in the annual State Camp Volleyball Tournament, Trivia night, and other fun social activities. The Pony Club NSW Executive Committee look forward to hosting the young talented riders and wish them all the best in their preparations for the Camp. The Pony Club NSW State Camp is supported by Horseland, Hygain official feed partner, Club Colours Direct, Ranvet, Ceva Animal Health, Ego Pharmaceuticals and Equestrian News Magazine.